We present you an exclusive interview of Curt Doyle, a Master of the North American Institute of Self Defense. 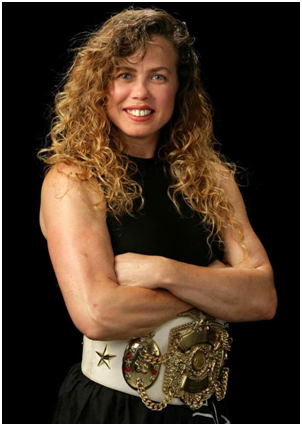 In an interview in the framework of the “Honorable Knight” program for the “Lies and Truth about Martial Arts” project with correspondent Ekaterina Sidorova Curt Doyle told about his Teacher Kathy Long, the five-time World Kickboxing Champion and one of the few women fighters in mixed martial arts. You will learn how a teacher can influence the life of his students. 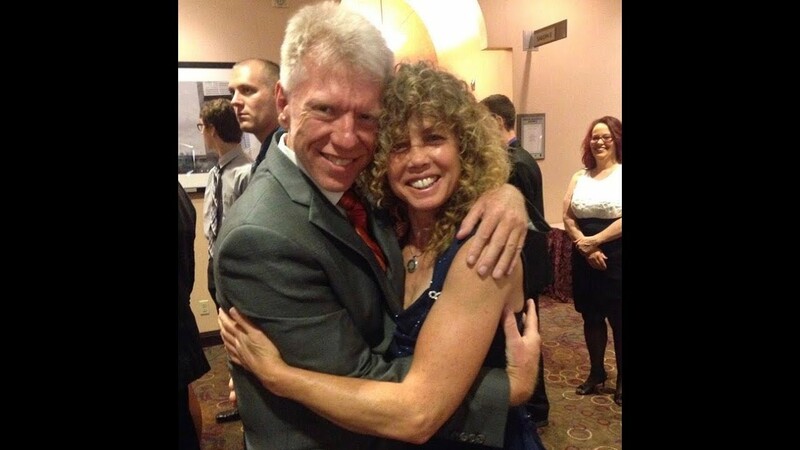 Curt Doyle has known his Teacher for many years and has learned a lot from her. Kathy’s life is amazing, not even in the martial art aspect. Before becoming a champion, she worked as a bodyguard, a bouncer, and with leading people in the field of security. Curt told an interesting story about Kathy. One woman who was much larger by weight and stronger than Kathy challenged her and called her into the ring. Kathy never had faced such situations before but despite this she still accepted the challenge listening to advice of her instructor. Kathy had a great fight and won. It was just a demonstration of her skills, not a fight for a title or money; according to the rules, in this case it was not possible due to a significant difference in weight categories. Later she became the world champion in five different organizations. 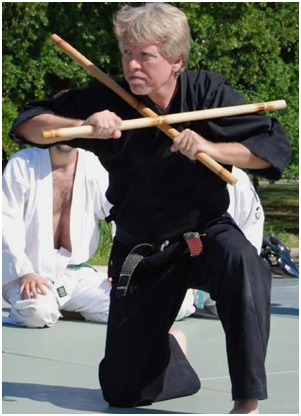 As far as you know, in martial arts there is a certain tendency when men take lessons from male masters. However, Curt Doyle studied with a woman Kathy Long, which is quite unusual and interesting case itself. Why did Curt decide to study with her? Answering this question, he stressed that Kathy is a five-time world champion in kickboxing. It is hard to find such and not everyone can meet such a person, no matter if we are talking about a woman or a man. At present, Curt and Kathy are engaged in holding seminars all over the world. They often come across a strange situation when people do not want to attend training under Kathy Long guidance just because she is a woman. But Curt notes that she is one of the toughest people he has ever met, and he would have placed her above many men, because they must be very well-prepared to win her in a fight. It is worth noting, Kathy’s life is incredible. She starred in the movie “Batman Returns” with Michael Keaton, Danny De Vito and Michelle Pfeiffer, where she played the role of a female cat. In addition, Kathy has made several of her own films and has been on the covers of almost all magazines about martial arts. Curt argues that many of the technical elements taught by Kathy are very effective. The other side of Kathy’s life is quite strange and unusual. Her father was a professional robber of banks, he did it for living. Once she was in the camp for a while and she returned from there only to find out that her parents had moved out, and she did not know where to. Therefore, her life is a continuous stress and a search for solution of various problems. She grew up a very strong person with a corresponding attitude for life. Among other things, Kathy is a real healer. She studied with the best specialists of the world. This field is especially important since both the master himself and his student can get injured. Besides, with age human body changes and the ability to treat oneself naturally is a huge plus for anybody. What kind of life principles Curt learned from his Teacher? He says that Kathy is a very honest and loyal friend who will protect her loved ones in almost any situation. She also tries to live in accordance with the code of honor adopted in traditional martial arts. For example, you do not need to promise anything: if something has been said, it will certainly be done. This approach also helps in business relations: customers look up her and know that she is honest. Kathy Long is very different from other instructors. She is always fun, cheerful and happy. Whatever happens, you will not see her sad or in a bad mood. Curt says that Kathy taught him another important principle: no matter what happens in life it is only today, tomorrow will be a completely different day and you can change everything you want.